If you know me then you know I have a bit of an obsession for skulls, antlers, and pyramid studs...I don't quite understand it either. 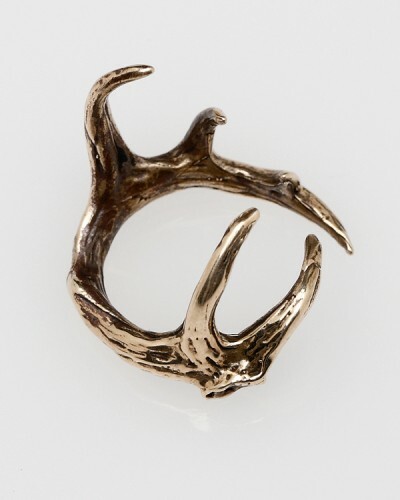 Anywho add this super awesome antler ring to the list of things I want but don't need. 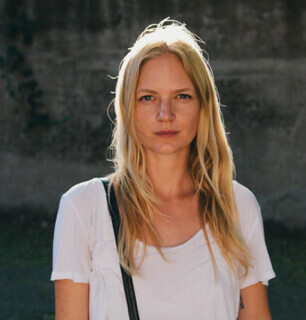 OOOOooooo....lover of antlers & pyramid studs over here too! This one maybe worth saving up some pennies for! Oh my-I think I need this!